South African ranger and friend of the Scenic Drive, Jaco Buys spoke to us on air to share his knowledge of wildlife with the listeners. 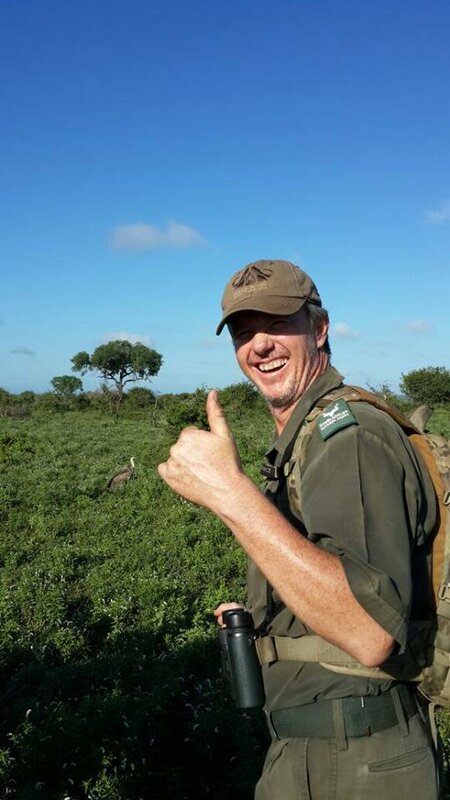 Field guide Jaco Buys, who works at the Crocodile Bridge in the Kruger National Park was crowned the Field Guide Association of South Africa’s (FGASA) best Safari guide for 2016. His parents took him to Kruger National Park at every opportunity possible. When he was four years old, Buys' interest to work in the safari grew extrememly. When he saw the rangers in their uniforms, he decided that it is what he wanted to do with his life. Today, it’s a dream come true. Buys is in love with his work. As a field guide, it is very important to love nature - and working with people. Witnessing the impact and the experience in the bush has on people’s lives is just incredible. You can see how people’s lives change in just three days. They get perspective. Buys joined the Scenic Drive team to answer some questions about the wildlife.